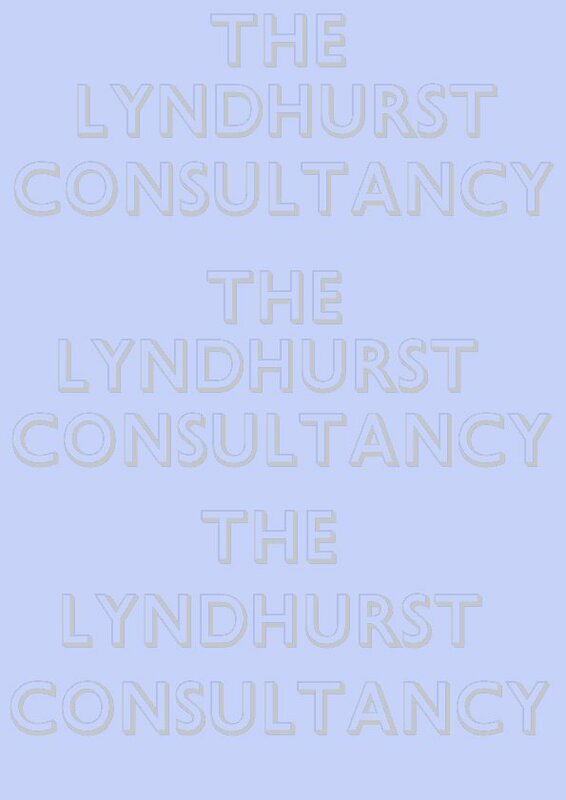 The Lyndhurst Consultancy provides an independent specialist service that includes all facets of the design of fully integrated CCTV systems. We are a provider of Continuing Professional Development (CPD). Jon Laws teaches CCTV courses at various BTEC levels and other, custom CCTV courses, for the industry’s leading training provider, Tavcom Training. Courses are provided for Installers, Consultants, Distributors, Manufacturers the Police, the Military and End Users. Jon has gained considerable expertise in Town Centre CCTV system design and implementation, as well as all applications of CCTV from covert installations to motorway systems. Some of the town centres that Jon has been involved with, in the installation and /or consultancy are:- Bath, Bedford, Brighton, Bristol, Broadstairs, Dover, Farnham, Guildford, Haringey, High Wycombe, Leamington Spa, Newport, Ramsgate (& Margate & Cliftonville), Richmond upon Thames, Sevenoaks, Staines (Spelthorne), Waverley, Weston-super-Mare (& Nailsea & Clevedon).